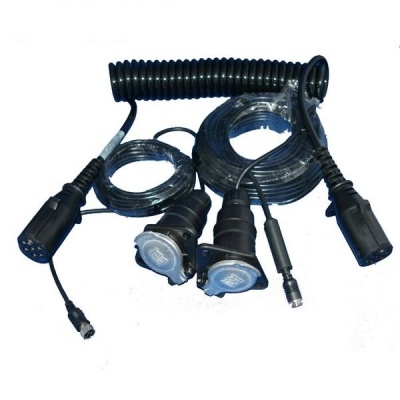 This is our top of the range system for a Mercedees Sprinter or VW Crafter van. 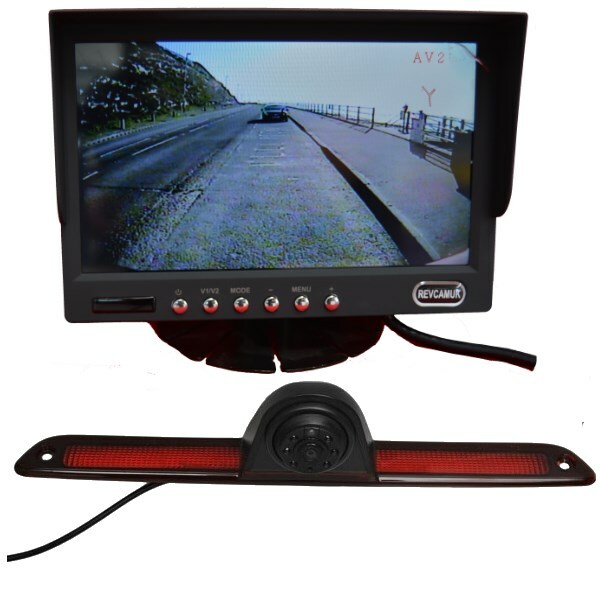 It matches out 7" high resolution stand on dash monitor with a reversing camera that replaces the high level brake light. This camera uses the latest 1/3" Sony Super HAD 2 CCD sensor and a quality DSP board from Korea. They are well matched to give a high quality image both day and night. 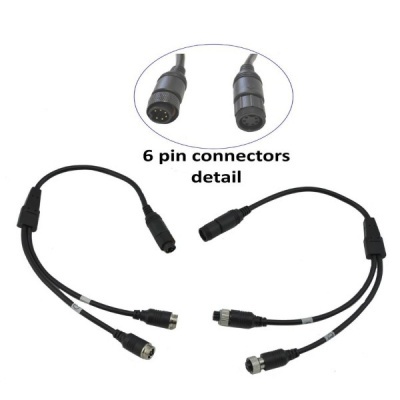 The camera connects to the monitor using locking 4 pin connectors for reliability. There is a two year guarantee on this system.